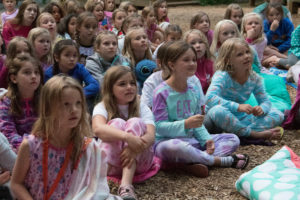 For campers entering the 2nd – 3rd grade! Check out more Primary Camp Videos here! 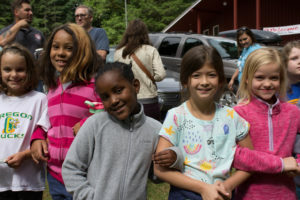 This three-day camp is the perfect introduction for “younger” campers to experience an overnight camp for the first time. 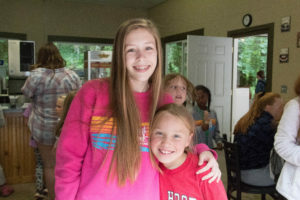 Campers will be introduced to many of the exciting activities and experiences that Trout Creek has to offer, in a program setting that is geared specifically to their abilities and desires. 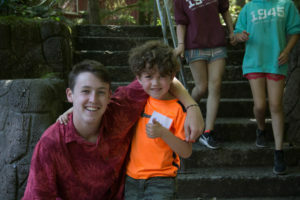 And our staff will help make this new experience a wonderful time for even the youngest campers. Swimming* // Inflatable Slide // Ball Pit // Bounce House // Canoeing // Climbing Wall // Snak Shak // Camp Store // Nature Walks // Activity Time // Field Games // Fireside // Singing // Skits // Bible Study // Chapel // Story Time // and so much more! 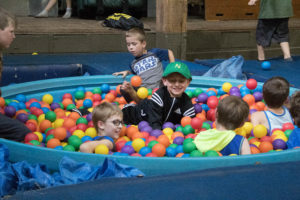 * Swimming – Primary campers will enjoy splashing and playing in our shallower game-pool as well as limited access to the deeper diving-pool with additional safety equipment provided. 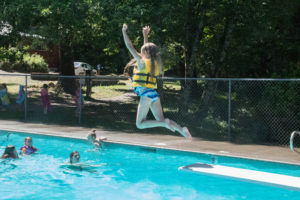 For non-swimmers, the camp has a limited number of life vests available, but campers are encouraged to bring a personal life vest if so desired.